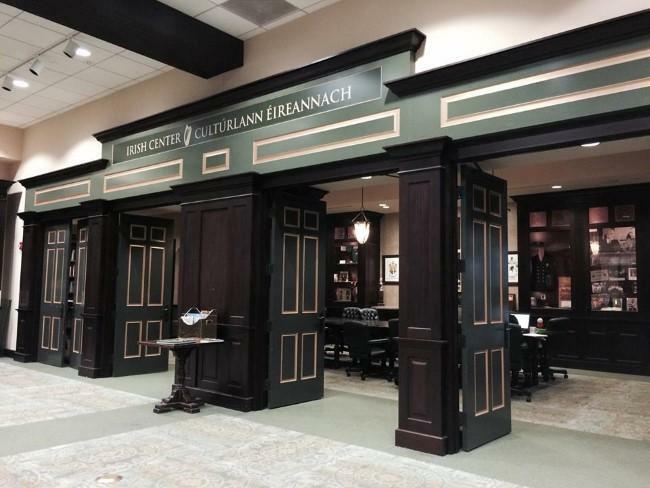 The Kansas City Irish Center has outgrown its space in Union Station, and plans to relocate to Drexel Hall in Midtown Kansas City. Irish culture has always been strong in Kansas City. Irish immigrants were the first large group to settle here, starting in the mid-1800s. Today, an estimated 250,000 people in the Kansas City area claim Irish ancestry. Irish Center executive director Nancy Wormington says the decision to move was the culmination of a two-year planning process by the board and the Irish community. “As the programming and activities grew, it became more and more obvious that we need to find a larger space,” Wormington says. "This was always the goal to have our own free-standing Irish cultural center." The capital campaign will raise funds for the purchase and renovation of Drexel Hall, a popular event space at 3301 Baltimore. The contract is expected to be finalized by the end of the year. Wormington says initial estimates call for a six- to eight-month renovation, with the addition of office space and exterior changes. “There are already a number of weddings and events planned for that space for next year, so obviously, we’re not going to do anything to disrupt that at all,” she says. "We see it very much as a community space, not only for the Irish community, but for the Midtown community and all of Kansas City as a whole," Wormington says of the Irish Center's new location. If all goes according to plan, Irish Repertory Theatre, founded earlier this year, would be the venue's resident company. Irish Rep will present works by Irish and Irish American poets, playwrights and musicians starting in February 2016. Gilchrist, an actress, singer, and director, selected three productions for the first season, including Oliver Goldsmith’s She Stoops to Conquer, which she describes as a “hysterical play” from the 18th century that’s rarely produced. Also on tap, Brian Friel's Dancing at Lughnasa, a “gorgeous story” about five unmarried sisters, and Martin McDonagh's A Behanding in Spokane. It’s McDonagh’s first play to be set in the United States, and Gilchrist says this will mark its first production in Kansas City. “Even though now I’m the face of this company, it’s important to me that we continue to foster artistic growth in Kansas City, so I definitely want to be working with as many local artists as possible to put a big local stamp on what this theater is able to do,” says Gilchrist. Two staged readings are also on the schedule: Sean O'Casey's The Plough and the Stars in April, and —continuing a 20-year tradition in Kansas City — Bloomsday, celebrating James Joyce's Ulysses, on June 16. Gilchrist says plans are in the works to present a workshop of an all-original musical in the summer. After gaining independence, the people of Ireland used pageantry to express their heritage. These thematic recreations of historical and mythical events were subversive acts of forging a new national identity. In All Dressed Up: Modern Irish Historical Pageantry, Joan Dean explores the public imagination of history. 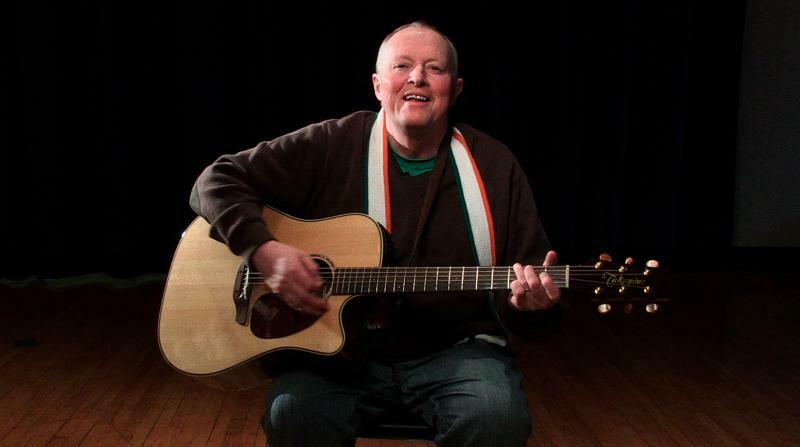 Dublin-born Irish musician Eddie Delahunt has lived in Kansas City since 1989. His first St. Patrick's Day celebration here took him by surprise. "The Kelly green was everywhere and I went, 'Oh my gosh, what is this?' I was in shock," Delahunt said.